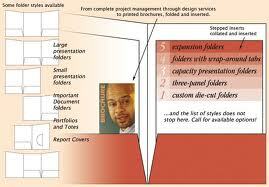 Folders / CD Inserts are the best way used for to tell customers about your products and services. These are just like cards, which are displayed in Cd Jewel cases or presentation folders. 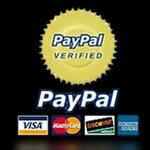 They can be used in any color with required information. 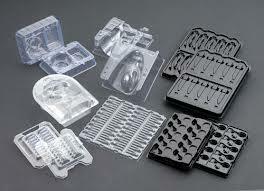 Other categories of Inserts are Corrugated Inserts & Plastic Inserts / Blister Packaging. Corrugated Inserts are used for inside the boxes or cartons to safe and secure the products, maintain products quality and fixation into the spaces. Plastic Inserts are made of blister and plastic sheets a little bite more hard and firm. These are also used for product packing, the upper part includes plastic transparent / white milky sheet molded at special plants as per product shape and look & at the back of the product we use a cardboard stock to paste the blister on it with product packed inside them. Product's description and other company info is printed on the cardboard with offset printing as usual poster / flyers / brochures / bookmarks products. For best results we use full color Inserts printing process so don't waste money on one or two color printing when we are offering full color quality inserts printing on prices much lesser even then one or two colors so why not go for full color inserts printing with 100% customer assurance. Insert printing is getting popular nowadays with its wide range of usage in multiple applications. Insert printing has different types with the most common of them are folder insert printing, CD insert printing, corrugated inserts printing and plastic inserts printing, cardboard inserts printing and blister inserts printing. Folder insert and CD insert are most used type of insert printing with option to insert your valuable document and CD in it. Cascading Folder inserts are also used for display purpose at corner shelves of your office or any super mart to provide information to customers. CD inserts help us in managing various genres of CD and to display them properly according to their types, whether it’s a game, song or movie CD. 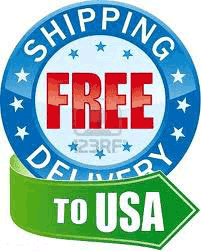 Corrugated inserts are used as boxes or carton for packaging purpose or to safeguard delicate items. 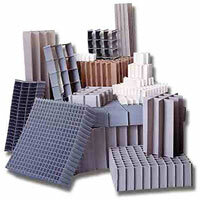 Corrugated inserts are custom size boxes according to the requirements of specific customers. 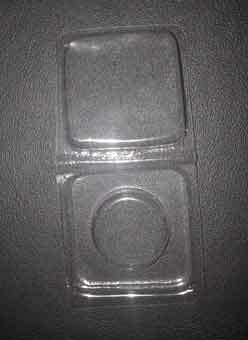 Plastic inserts / blister inserts are plastic package with custom shelves to place items in it. The top layer is covered with thin plastic sheet, which is transparent to have a view of inner items while the bottom is covered by placing printed cardboard with all description of products and information of the company by using offset printing. 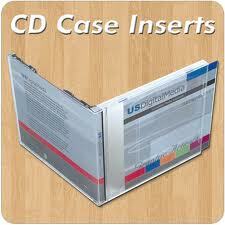 Custom insert helps in dominating your products and services in the market and it boost your company image. 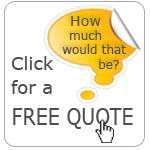 TheSpeedyPrint is an online company with years of experience in inserts printing. 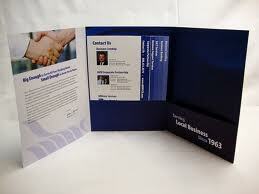 We offer custom inserts printing right according to the needs of customers. We offer full color printing at affordable rates while other firms rely on two-color printing. TheSpeedyPrint suggest full color insert printing as it is more eye catching and best run for your money. Our experts have years of experience is designing a perfect corrugated insert that 100% matches your expectation. Our blister insert are of great quality and error free that makes it use more comfortable. We believe in providing much more than customer need and in order to fulfill our promise we offer free design ideas to our valued clients. Printing inserts are ideal for your product promotion. With custom printing, they attract attention of everyone and help in making your promotional campaign successful. They carry your company logo and information, which helps in branding of your company meanwhile they boost your sales and maximize your revenue. 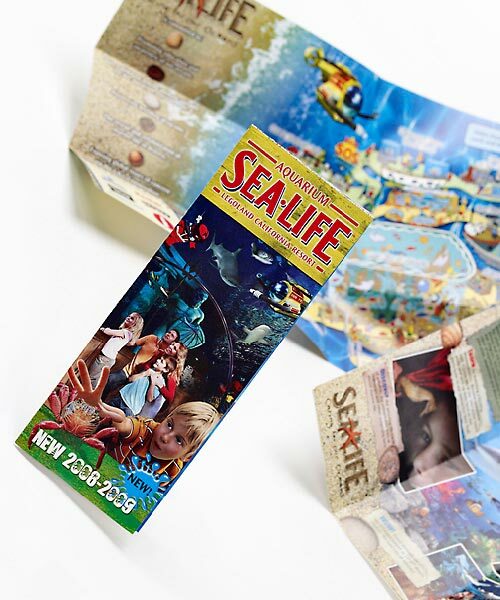 A high quality insert printing leaves a long lasting impression on the consumer's mind.